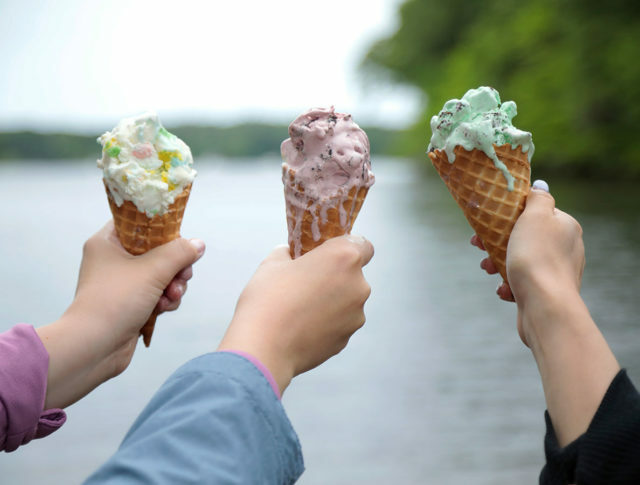 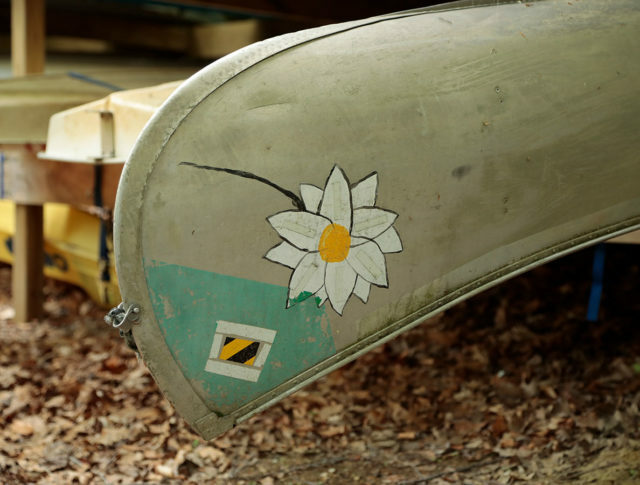 Camp Claire is a rustic, old-fashioned summer camp that overlooks beautiful Hamburg Cove in Lyme, Connecticut. 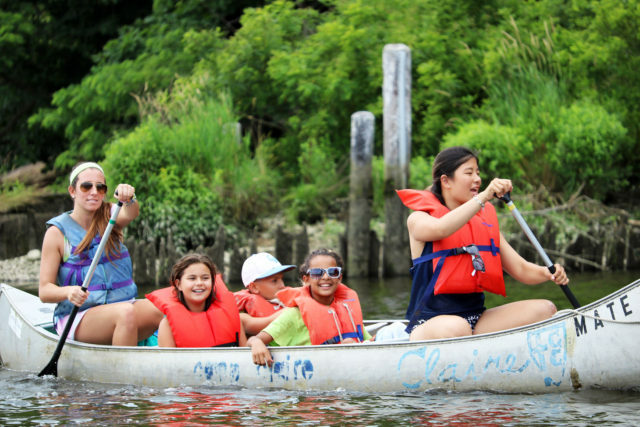 For over 100 years, we have provided children with some of the best summers of their lives. 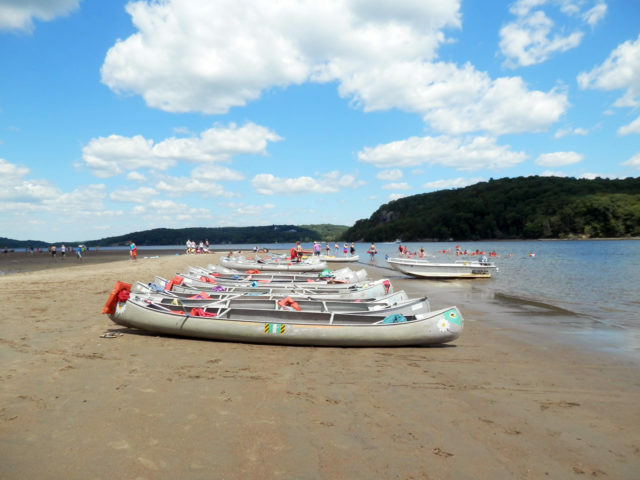 Check out our session dates and rates for Summer 2019! 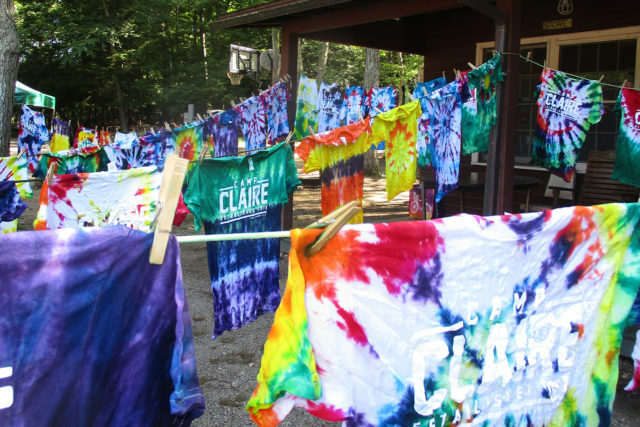 Camp Claire offers one week overnight sessions throughout the summer. 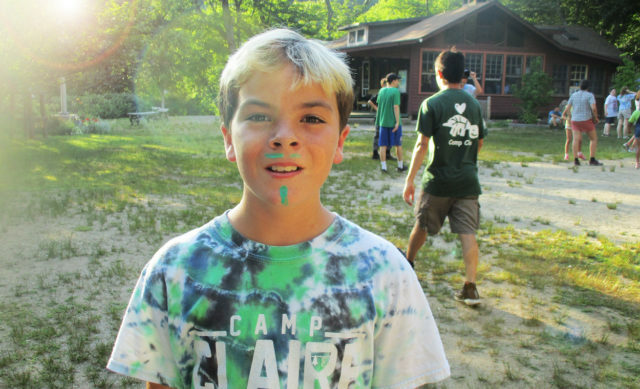 While staying over, campers are able to partake in several different classes of their own choosing. 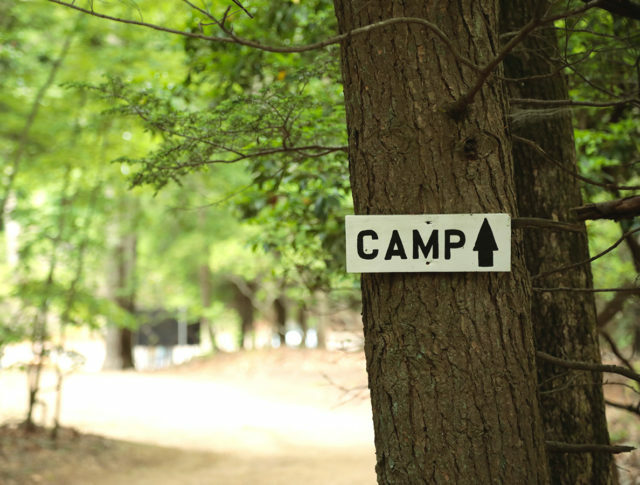 Day campers participate in daily classes and afternoon programs the same as the residential campers. 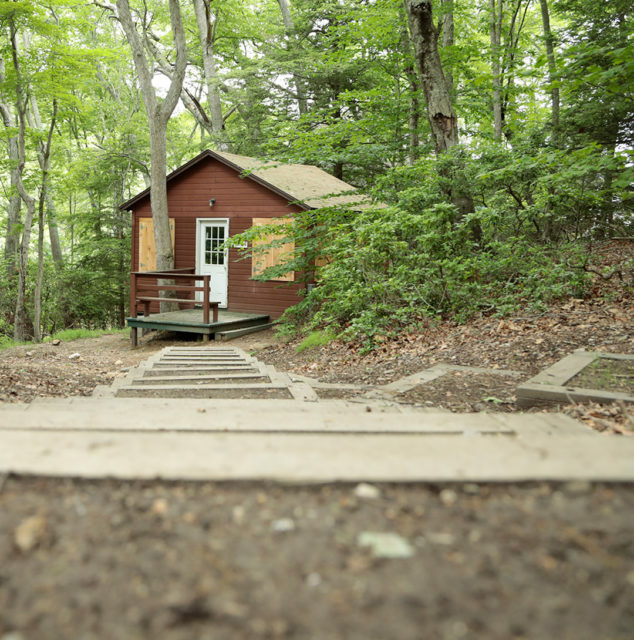 Every Wednesday day campers have the option to stay over for the night so they can experience an evening program, and what it is like to sleepover in the cabins. 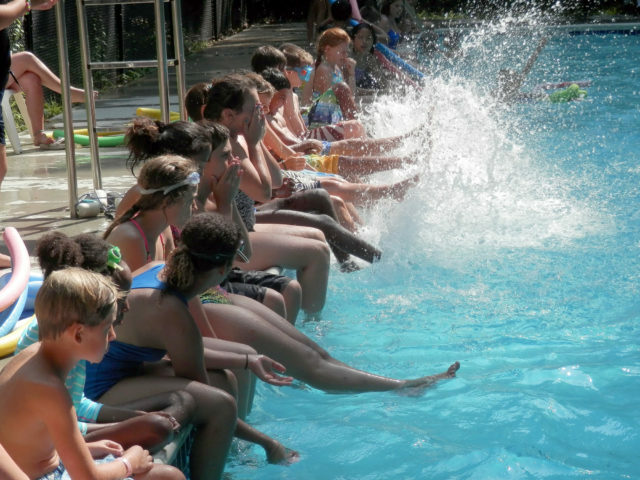 This program is designed to help young people work in cooperative groups and develop leadership skills. 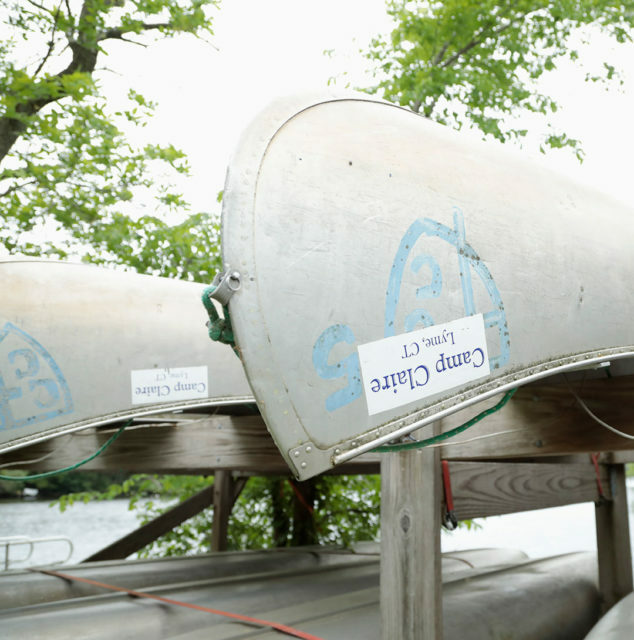 Many successful participants in this program join our Counselor In Training program the next season. 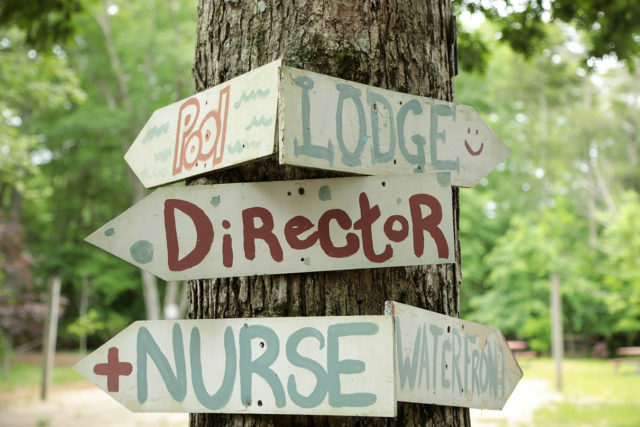 Counselor in Training is a four-week program for 15 and 16 year olds who want to become counselors the following summer. 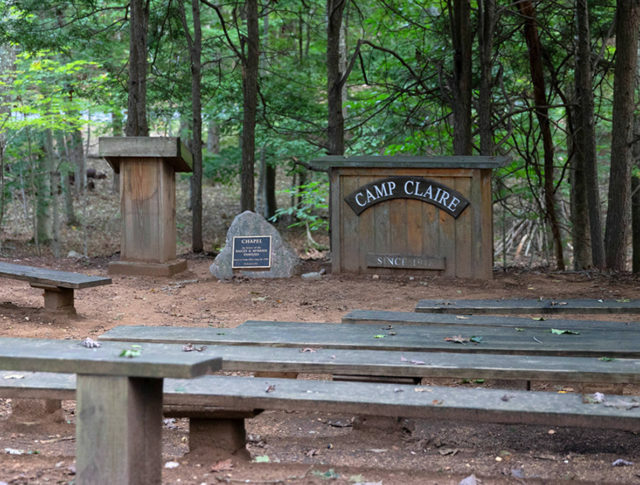 I love Camp Claire because it's where all my friends are! 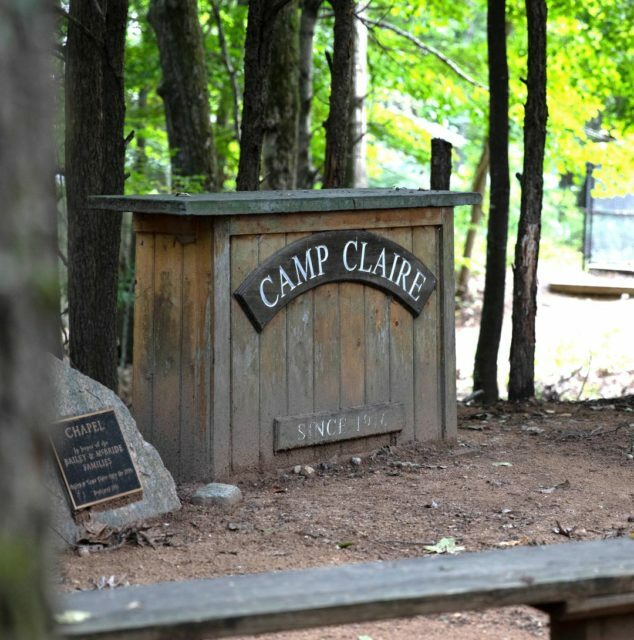 Camp Claire’s location inspires curiosity in nature and enjoyment of the natural beauty of the camp. 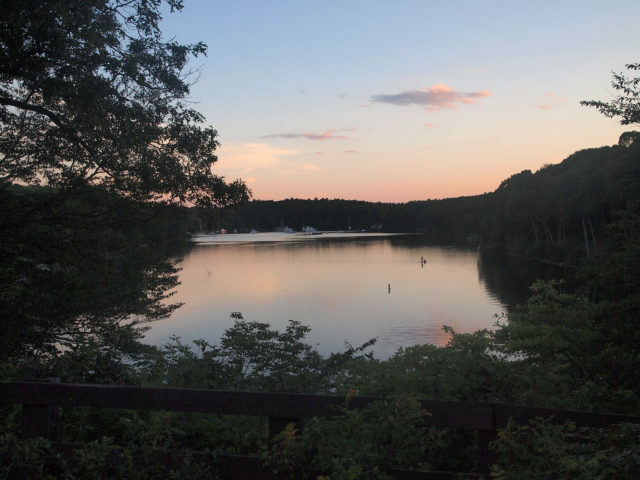 It’s location on idyllic Hamburg Cove is one of the most beautiful and pristine tidal coves on the eastern seaboard.